Product categories of Reflective Sports & Outdoors Product, we are specialized manufacturers from China, Reflective Backpack, Reflective Sticker suppliers/factory, wholesale high-quality products of Bike Wheel Spokes R & D and manufacturing, we have the perfect after-sales service and technical support. Look forward to your cooperation! 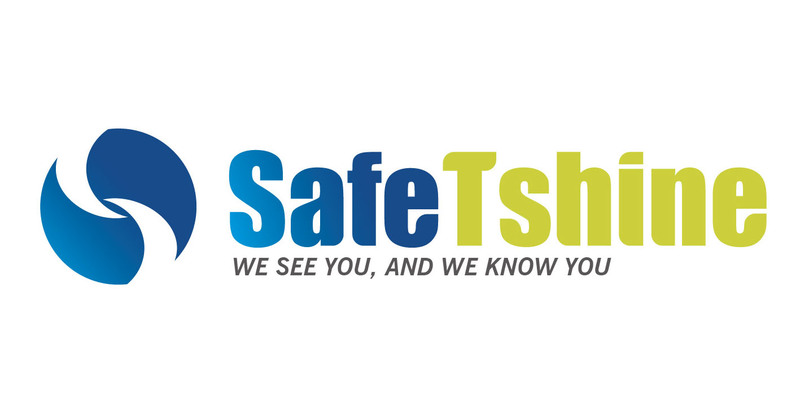 Like all SafeTshineproducts, these items are made exclusively from high-end materials. Our safety hats are typically made from a combination of knit, gabardine, and oxford cloth with cording and reflective striping of a highlight chemical fiber that scores 380 on the retroflection index. Safety backpacks, on the other hand, are usually made of 600D oxford cloth but like our hats have 380-score reflective striping. Armbands also have a reflective stripe of highlight chemical fiber but with a PVC lattice stripe. They are fashioned with pure terylene knitted cloth and 65/35 polyester damask to be firm, durable, and both crease and heat-resistant. Safety stickers, pendants and slap wraps are all made of warm PVC material.